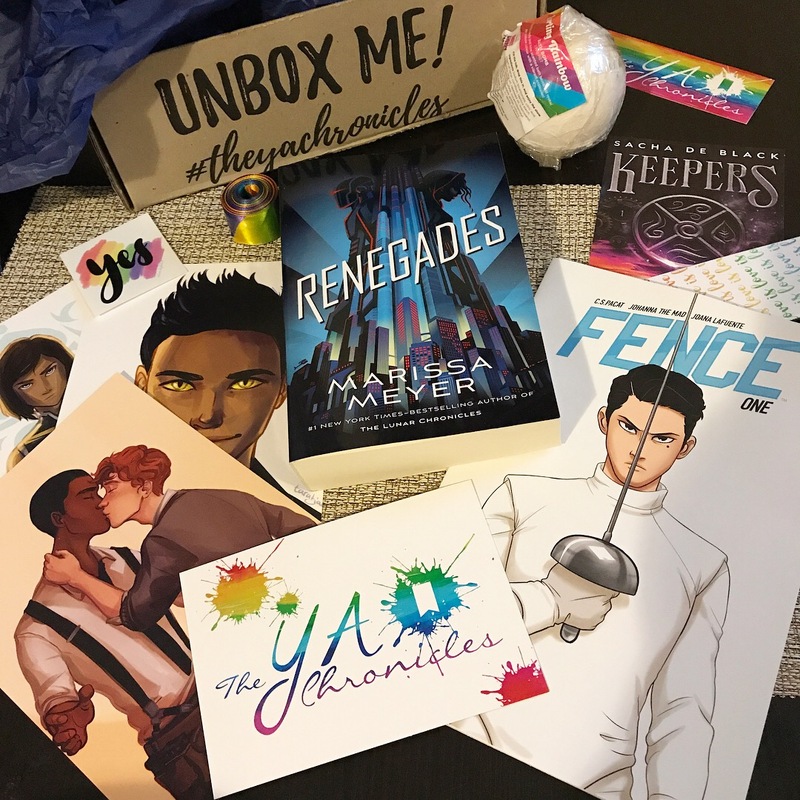 This entry was posted in Book Reviews: ALL, Book Reviews: YA only and tagged #AusYABloggers, Aus YA Bloggers, Aussie Author, C.S. 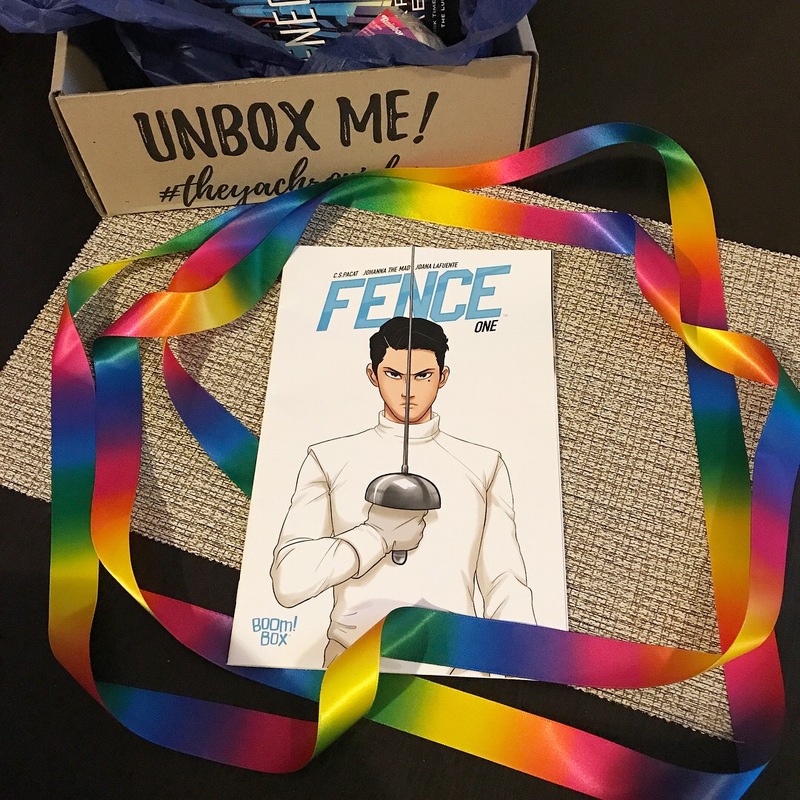 Pacat, Comic Book Review, Comics, Fence, Fence (Fence #1) by C.S. 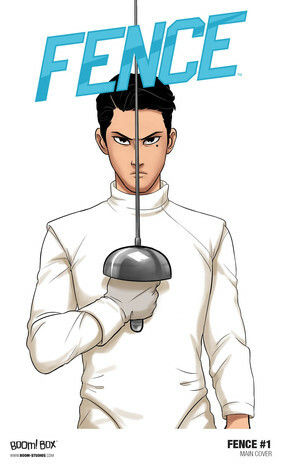 Pacat (Author) & Johanna the Mad (Artist), graphic novel, Johanna the Mad, LGBT, LGBT comic, Love OZ YA, LoveOZYA, M/M romance, The Ya Chronicles, Young Adult Comic, Young Adult Graphic Novel by Sarah "SacaKat" Fairbairn. Bookmark the permalink.